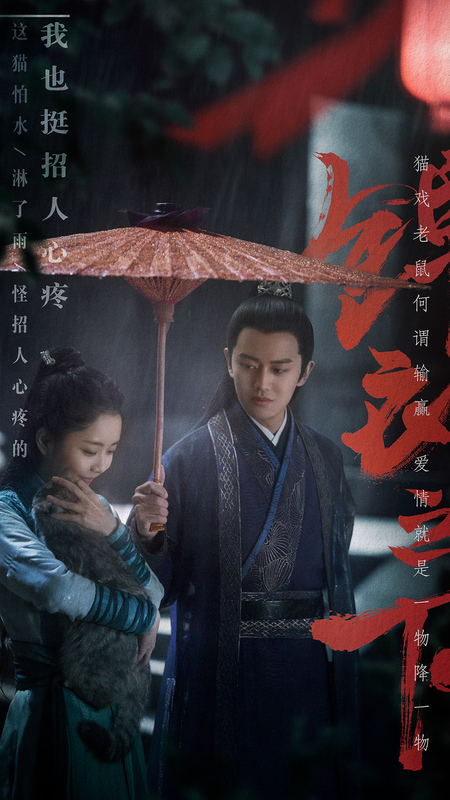 The Promise of Chang’an 长安诺 stars Zhao Yingzi (Spy Hunter), Cheng Yi (Noble Aspirations) and Han Dong (Beauties in the Closet) in a love triangle spanning decades, and follows the heroine’s journey from the daughter of a respected tribal leader to the empress dowager of a kingdom. Prison break action flick or inspirational female educational-attainment film? Either way, it’ll probably end up being mostly a romance. In what looks like Prison Break meets Orange is the New Black, Ju Jingyi, Aaron Yan, Zhang Yuxi, Han Dong, and Merxat star in Republican-era Please Give Me a Pair of Wings 请赐我一双翅膀. There are two versions of the plot, both from very official sources, so I’m not sure which one is real, but one that the Baidu Baike and the trailer seem to suggest the series features the female lead hanging out and eventually teaming up with other prisoners to break out of jail after being accused of murder while her friends try to clear her name from the outside. The silent film teaser for Beneath the Brocade Robes describes Lu Yi (Ren Jialun) as a shrewd secret police officer / jinyiwei who has formidable martial arts skills. 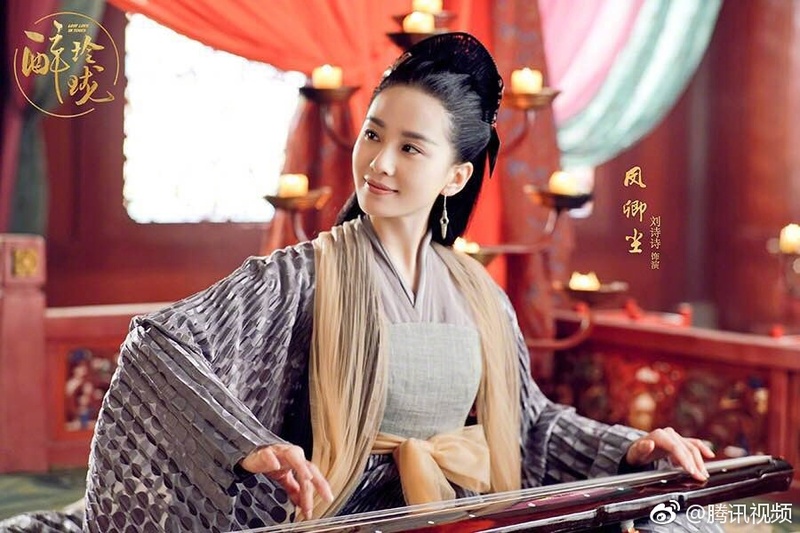 On the other hand, the tomboyish Yuan Jinxia (Tan Songyun) is a poor constable of Liushanmen who is barely capable of protecting herself from bandits. Seems like the YouTube trailers keep getting taken down, so here it is on Bilibili. 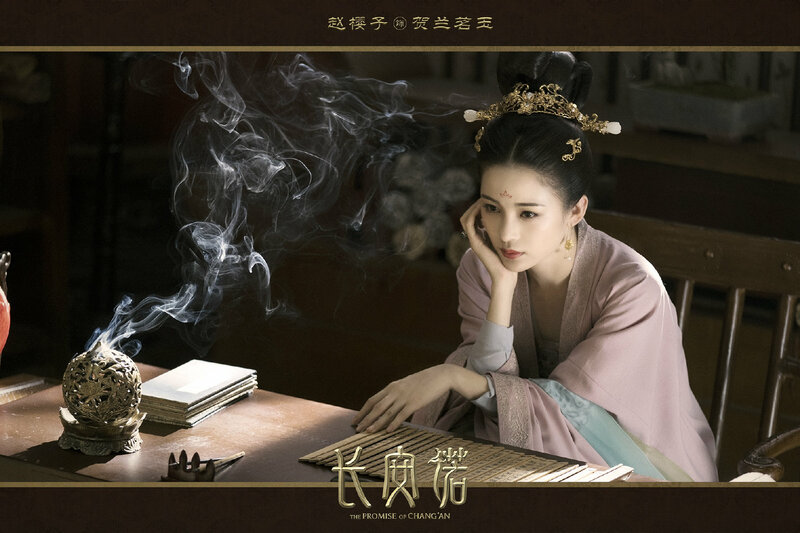 Lost Love in Times stars Liu Shishi (The Battle at the Dawn) as Feng Qingchen, a sorceress who lives for love. 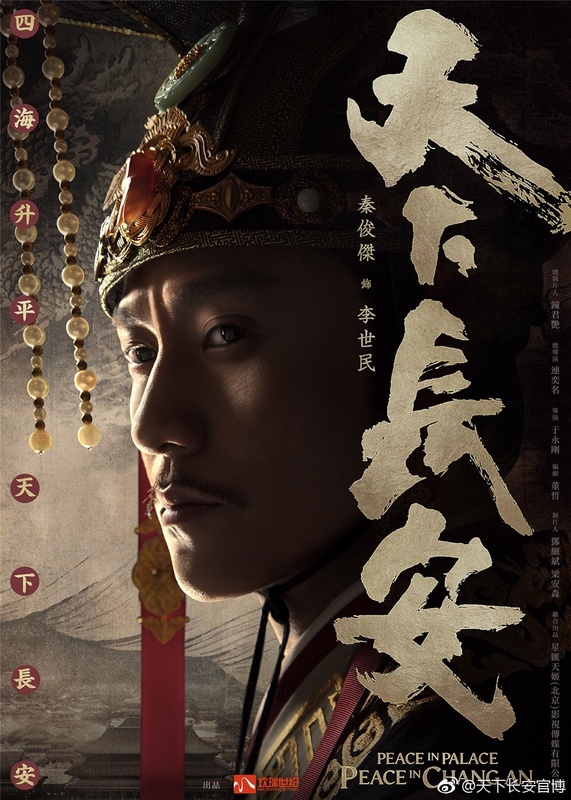 Her love interest is Yuan Ling (William Chan), a prince who decides to avenge his father’s death by rebelling against the current Emperor (Liu Yijun). 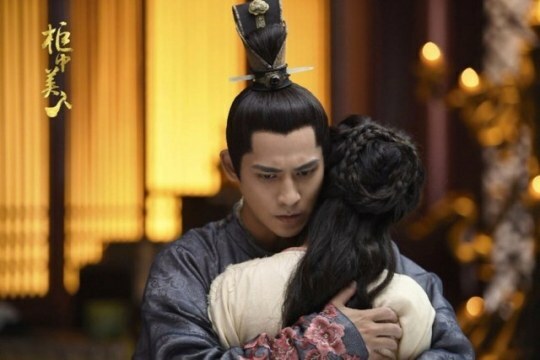 Qingchen opens a parallel universe to prevent an uprising by seventh prince Yuan Zhan (Xu Haiqiao), and everyone’s memories except hers are wiped clean. The 54 episode drama will air every Thursday to Friday beginning tonight. Lost Love in Times 醉玲珑 images this today. 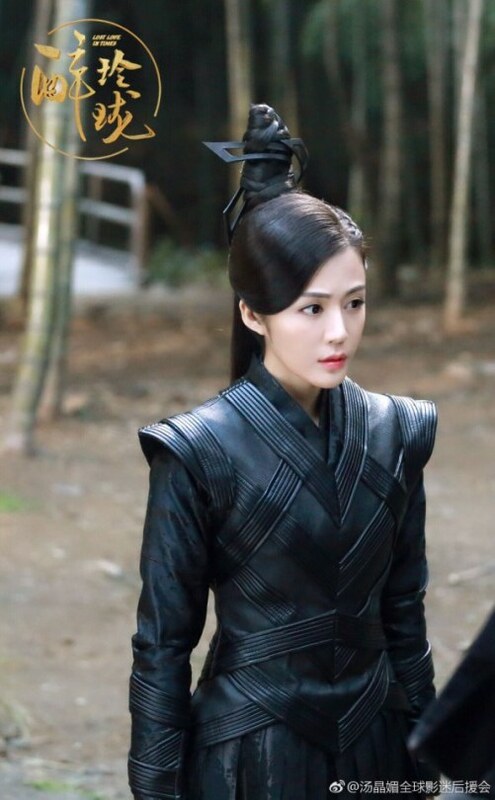 Starring Liu Shishi, William Chan, Xu Haiqiao, Han Xue, Huang Mengying, some of these costumes still leave me scratching my head wondering what on earth the costume designers were thinking. The background for this image is nice. Hope there will be more like it. Lost Love in Times 醉玲珑 stills this week. Starring Liu Shishi, William Chan, Xu Haiqiao, Han Xue, Huang Mengying, I’m still iffy on some of the costuming. Beauties in the Closet 柜中美人 has released a couple stills and a silly teaser. Starring Chen Yao, Hu Bingqing, Vic Chou, Han Dong, and Chen Ruoxuan, maybe this is a sign of an impending release date. At least the color schemes for the costumes aren’t a bright combination of everything in the rainbow. 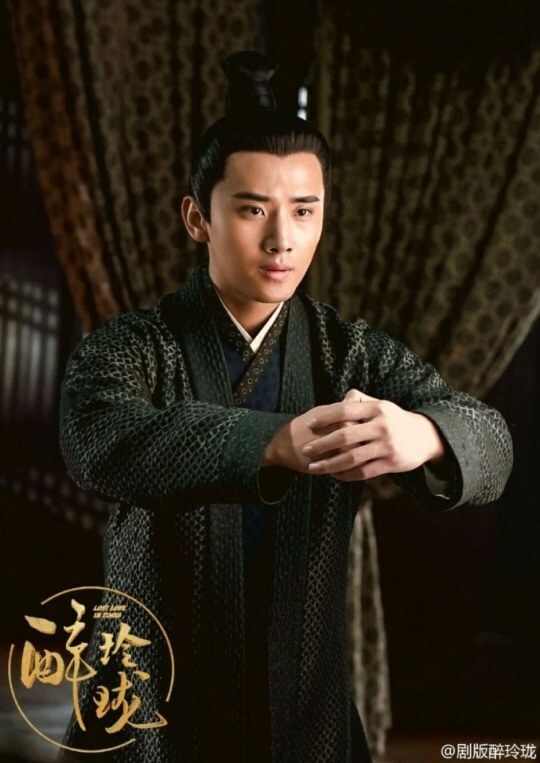 Lost Love in Times 醉玲珑 has released images of more characters. Starring Liu Shishi, William Chan, Xu Haiqiao, Han Xue, Huang Mengying, some of these hair styles aren’t too bad.